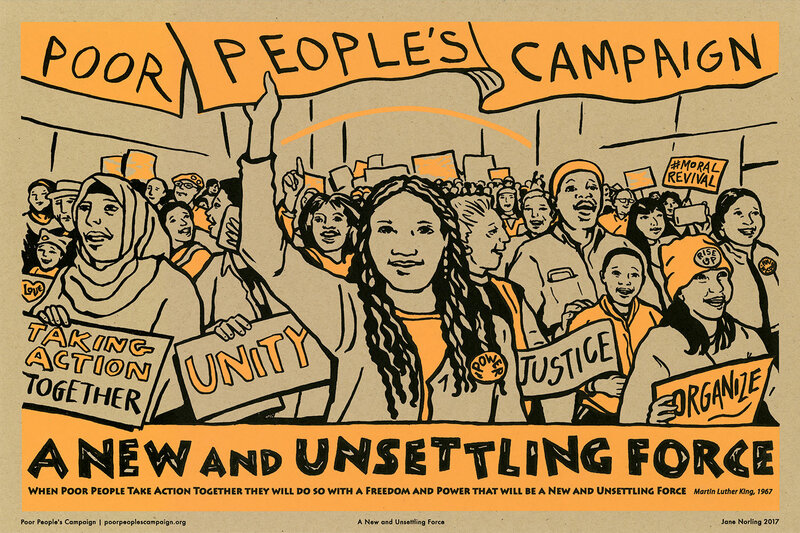 On Monday, May 14th, we will gather in Salem and begin 40 Days of Moral Action to shift the narrative around poverty and launch a long-term sustained campaign to address the systemic causes of racism, poverty, militarism, and ecological devastation. Please email oregon@poorpeoplescampaign.org to request childcare. The facility is wheelchair accessible with gender neutral restrooms. Please email oregon@poorpeoplescampaign.org for specific accessibility questions.